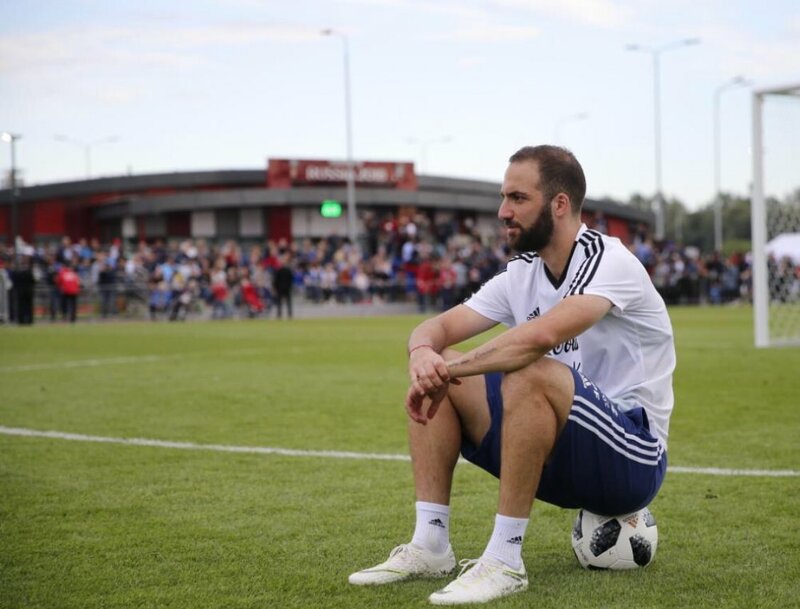 Higuain had initially been tipped to join the Blues during the summer transfer window but the deal failed to materialise with the hierarchy not expressing a keen intent on recruiting the marksman. However, the Blues have since struggled to find a consistent scorer upfront with both Alvaro Morata and Olivier Giroud squandering clear-cut chances and this has eventually urged the board to change their transfer stance on Higuain. Meanwhile, the arrival of Higuain could directly impact the future of Morata at the Bridge with the striker linked with a potential return to Madrid. According to reports, Atletico have already made an approach for the Spain international but they remain reluctant to settle a permanent agreement at the halfway stage of the season. Nonetheless, they are indications that the deal could be pushed through on a temporary basis for the campaign with the obligation to buy for £45m next summer. Morata has fared decently with five goals in the Premier League this term but he has struggled to convince the head coach that he can cement the centre-forward position on a long-term basis.